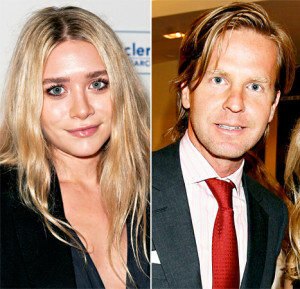 Ashley Olsen Date with David Schulte! Ashley Olsen has recently gone with David Schulte for a date!! Don’t get surprised, because the news now confirmed by US Weekly Magazine today. So now we can ensure you that, the next upcoming couple will be Ashley Olsen and David Schulte. David Schulte is the CEO of luxury Eyewear brand Oliver Peoples, a famous millionaire businessman in the US. 27 year old actress Olsen always tries to keep private life mostly, but now, about her new relation to David has come to focus when one of the source confirmed that, “Ashley is dating David, it’s pretty new” to US Weekly. Since from 2008 to 2011, Ashley Olsen dated with Justin Bartha, actor of Hangover; which was considered as the highest romance of this actress.